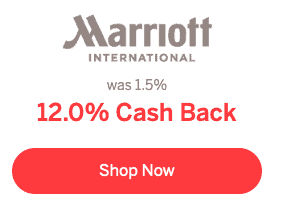 Marriott is at it again, offering 12% off all bookings made right now. If you have an existing reservation, you can rebook – just make sure the same (or lower) rate is available and that your existing reservation is cancelable. They have offered this a few times now in the last couple of months, but it’s generally only for one day at a time. If you don’t already have an Ebates account, you can sign up using my link. When you use that link to register and spend $25, you’ll get $10 free on top. Best of all, since you are booking direct at marriott.com when you use Ebates, you’ll earn all stay/night credit, points, and elite benefits. 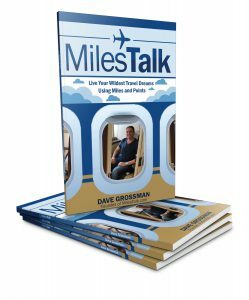 Let me know if you use the deal – here in the comments, on Twitter, or in the private MilesTalk Facebook group.